Nice Tuesday out. Pretty cool venue and crowd. Cheeky's is awesome on Tuesday nights. Great DJs, great people, great times. If you're out that way, you have to check it out! The place to be for the industry people on Mondays! 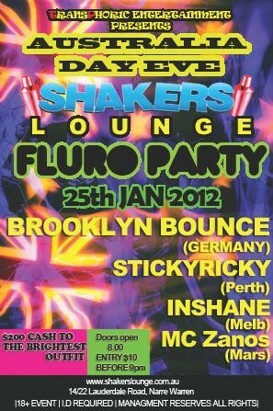 Shakers Lounge Every Thursday, Friday & Saturday Night! 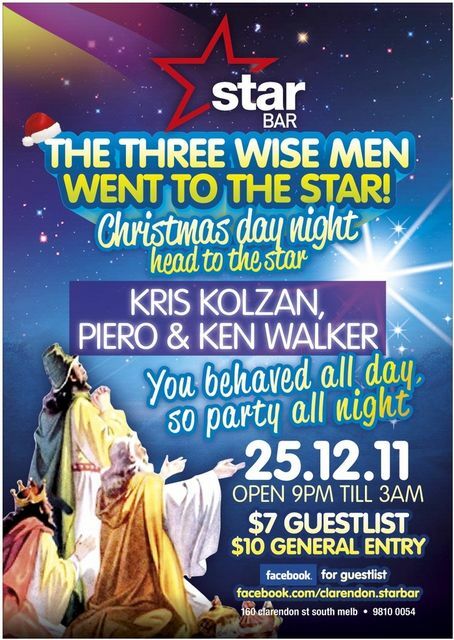 Free Entry Before 9:30pm :: Open 8pm till 3am! Like it a lot. Got tired of the Edgy and the guys at the Heights have a good attitude. Saturday was HUGE! See the pics! Need somewhere good for a group of 5? 300? or anything in between? Check out the best spaces and deals in Melb! 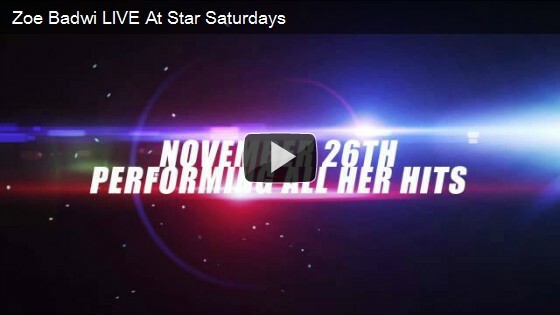 STAR SATURDAYS - DON'T STOP THE PARTY!! Great fun. Nice venue and has a few rooms with different music to keep everyone happy. Saturday was amazing (esp for January). Can't wait for next week! Need a place for a group of 5, 300, or anything in between? Check out our spaces and deals! Word is that Good Vibes will be on in December this year rather than it's normal Feb timeslot. Its amazing how Cheers has been so good for so many years. Just an awesome place to party on Tuesdays. 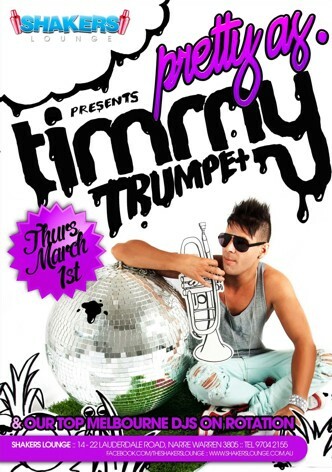 Best Thursday night in Melbs by a mile! Love this place, especially the outdoor courtyard! 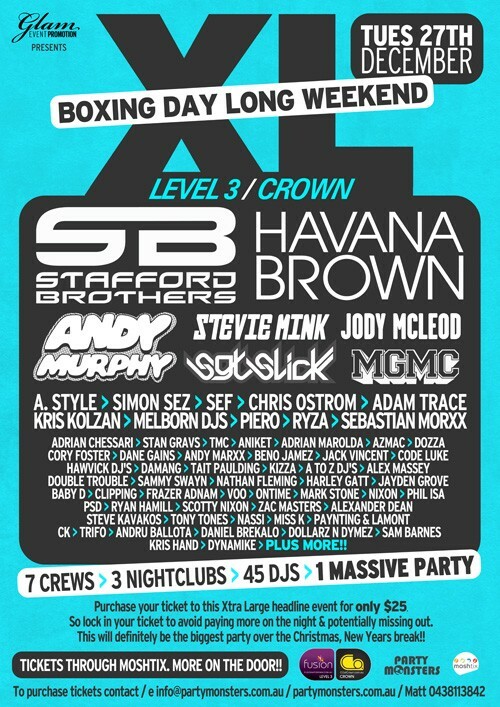 Get your party bookings/guestlists in for a HUGE Sat Jan 7! 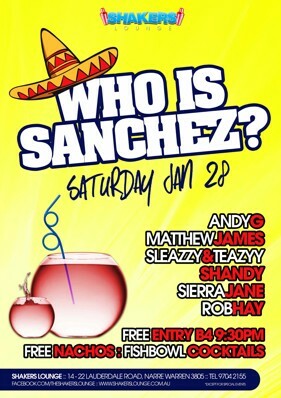 17.12: $5 Basics this Sat only! $5 Basic Spirits - Gonna be HUGE! 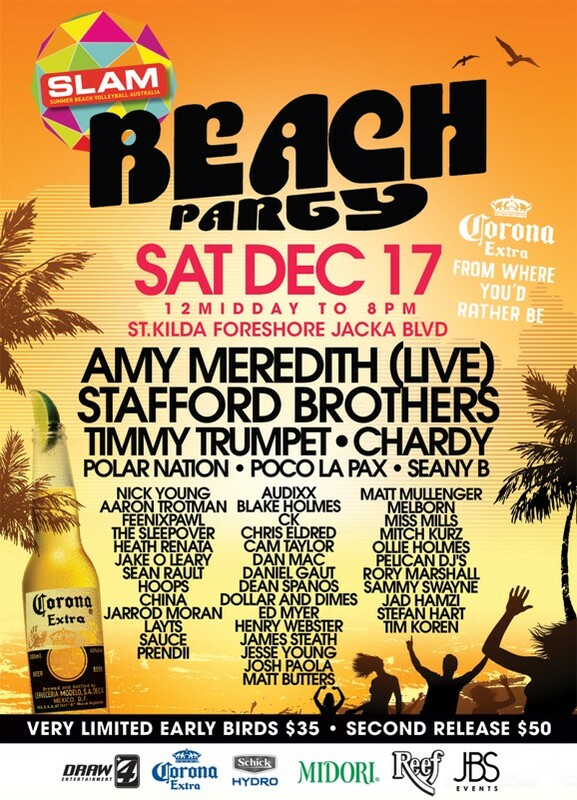 ST KILDA FORESHORE BEACH PARTY - 2 DAYS TO GO !! 30 degree forecast - Australia's Best Dance Music - The Party of the Summer - Don't miss! $5 spirits this week. I'm there! Hearing good things about The Edgy for tonight, Amanda. Give that a go. Yay! Glad you're back! 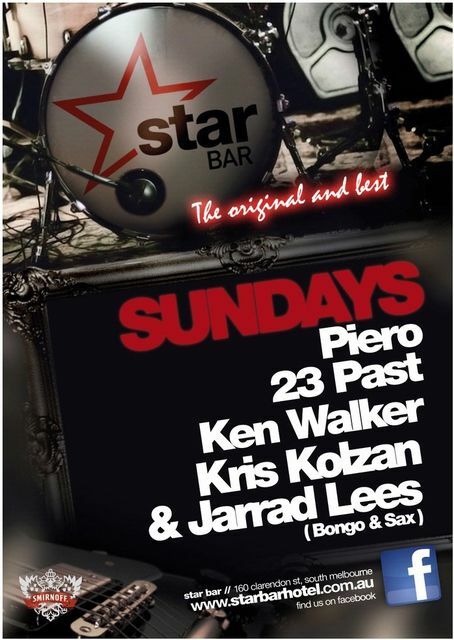 Oh, and Star Saturdays are rockin' my world every Saturday!!! Great night. About bloody time!!! Welcome back Moose! 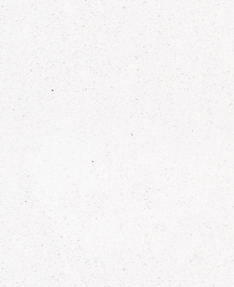 THE GOSSIP PAGE IS BACK! Make a comment now & share it. Birthday Party of 5? Corporate Function of 300? Anything in between? 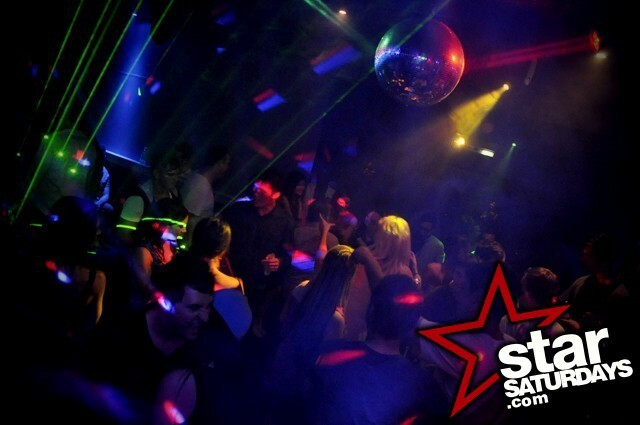 Star Saturday has a perfect room for you! If you want a great party, hold it at a place that's rockin! 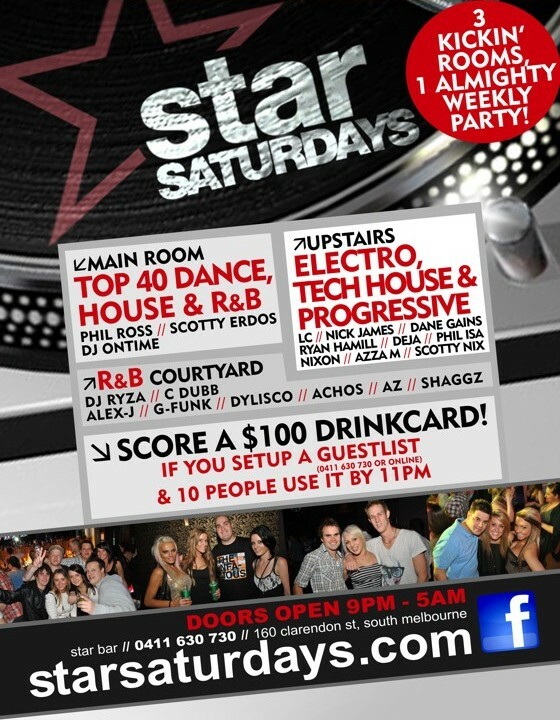 11pm & get a $500 drinkcard! 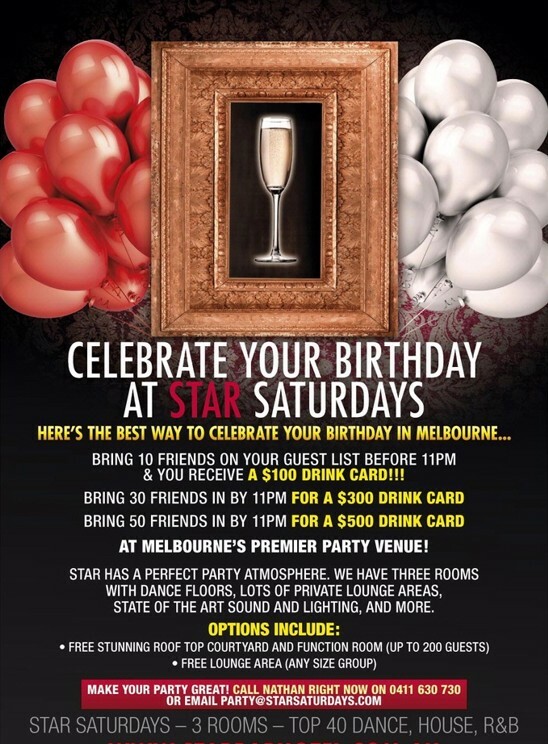 11pm & get a $300 drinkcard! 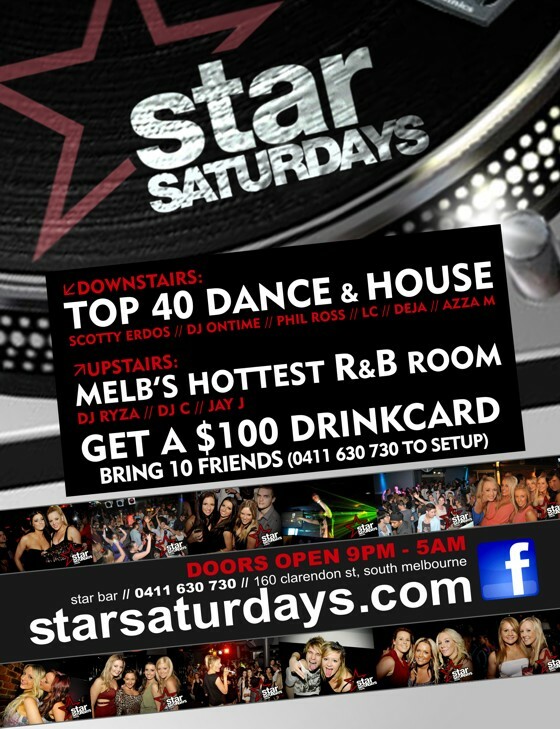 11pm & get a $100 drinkcard! Every room is available exclusively from 7pm until at least midnight. You can bring finger food and cakes, and we can help decorate. Every room has all the audio & video gear you could ever need.